Read a special article from Fr. Zachariah. 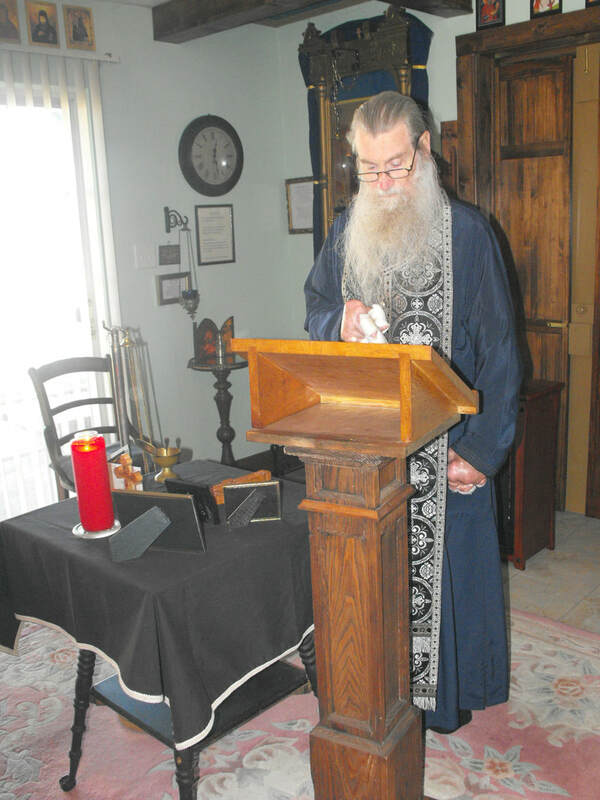 Click on his photo to read the article: "Orthodox Glorification of the Bogoroditchen"